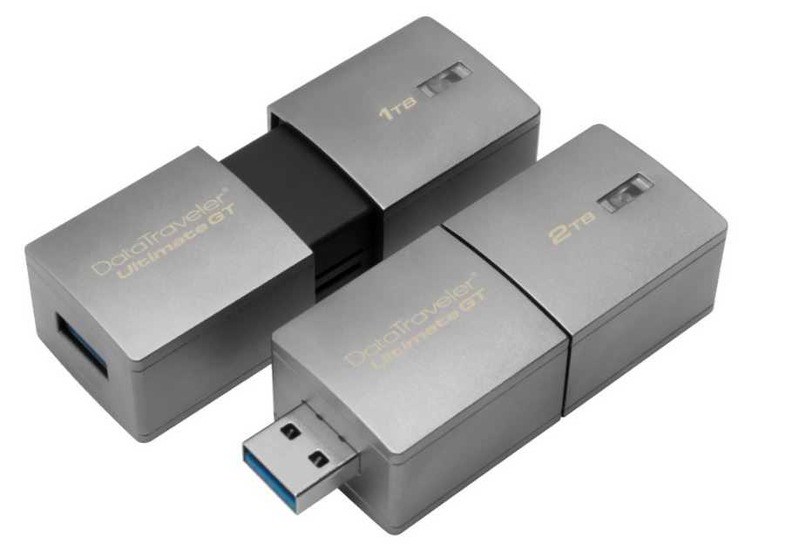 Kingston announced 2TB DataTraveler Ultimate Generation Terabyte USB Flash Drive. This is the world’s highest capacity USB Flash drive. The new 2TB Flash Drive supports USB 3.1 Gen 1 (USB 3.0) and offers superior quality as it is made of a zinc-alloy metal casing for shock resistance. DataTraveler Ultimate GT comes with a 5-year warranty and will be available in 1TB and 2TB capacities starting February. There is no word regarding its price yet.